In order to cater to the nutritional needs of the consumers the company has taken special steps to develop the drink scientifically. Until the 1960s, it was marketed as a restorative drink for adults but later in the 70s it was launched as having nutritional values, good taste and a drink that provided immunity to the body. 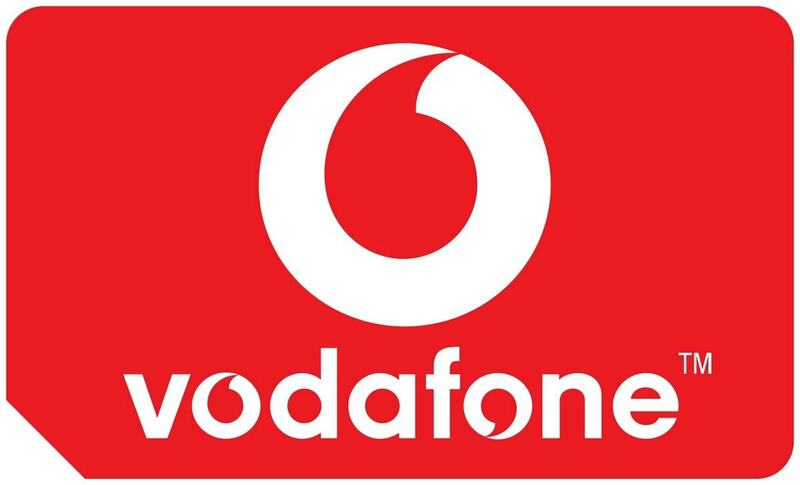 The company has decided to cater to each section of society by including women and children of every age group. In the year 2003, Horlicks re-launched itself to maintain its loyal customers as well as to attract a new breed of health conscious consumers. In the beginning, the brand dealt only in the drinks market but later included various other related health products under its portfolio. Horlicks is made from malted barley, wheat and milk. Earlier it was available in only one flavor of Regular Malt but later it added extra flavor and taste to its product to launch new variants like the Chocolate Horlicks, Honey Horlicks, Elaichi Horlicks and Vanilla Horlicks. The brand has also targeted different age groups by providing for them different variants like Junior Horlicks, Horlicks ninja, Horlicks lite, Woman’s Horlicks, Regular Horlicks and Mother’s Horlicks.Besides the health drinks, the brand has also other items in its product portfolio like the Horlicks biscuits, HorlicksFoodles, Horlicks Nutribic Diabetes Biscuits, Horlicks corn flex biscuits and cookies and Horlicks NutribicDigestive Biscuits. Horlicks is a well-known health food brand that owes its success to focused communication process and a strong network of distribution. It is necessary that the products should be available to the customers at their own convenience. Therefore, the brand has taken such steps that the product is always available at the correct time, right place and in various and different quantities to the consumer. Horlicks controls a network that includes factory, wholesalers, channels for distribution and retailers. It has factories and manufacturing plants for its production and the packaging units are located at convenient locations. The sales offices for Horlicks are in all the four metro cities from where the sales are coordinated along with collection and distribution activities of their particular region. Horlicks has a sales depot in every state from where the product is supplied to the wholesaler. Its distribution network includes nearly 1,800 wholesalers and the number of estimated retail outlets all over the country is 4,25,000 units. The products are available at every grocery stores, retail outlets and big showrooms that have specific food related departments. 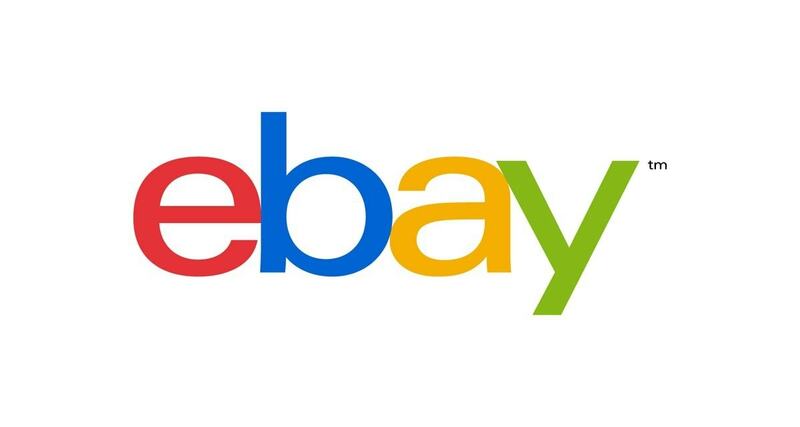 Nowadays the products can also be purchased quite easily from the internet at the consumer’s convenience. 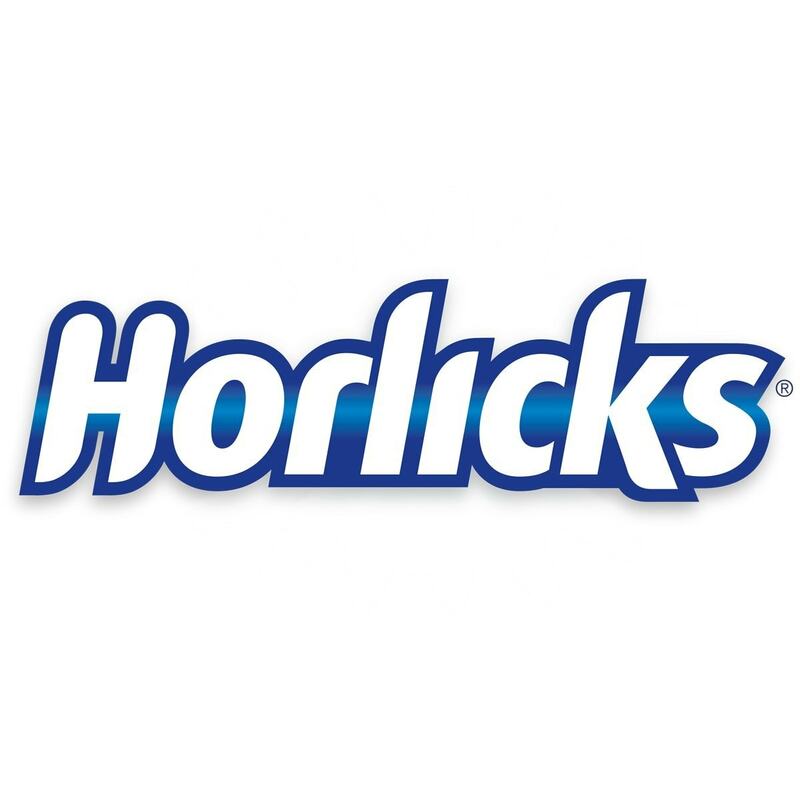 Horlicks has set up a marketing research team that collects data about their own as well as about their competitors’ products. After a thorough analysis, the prices are set for the different products. 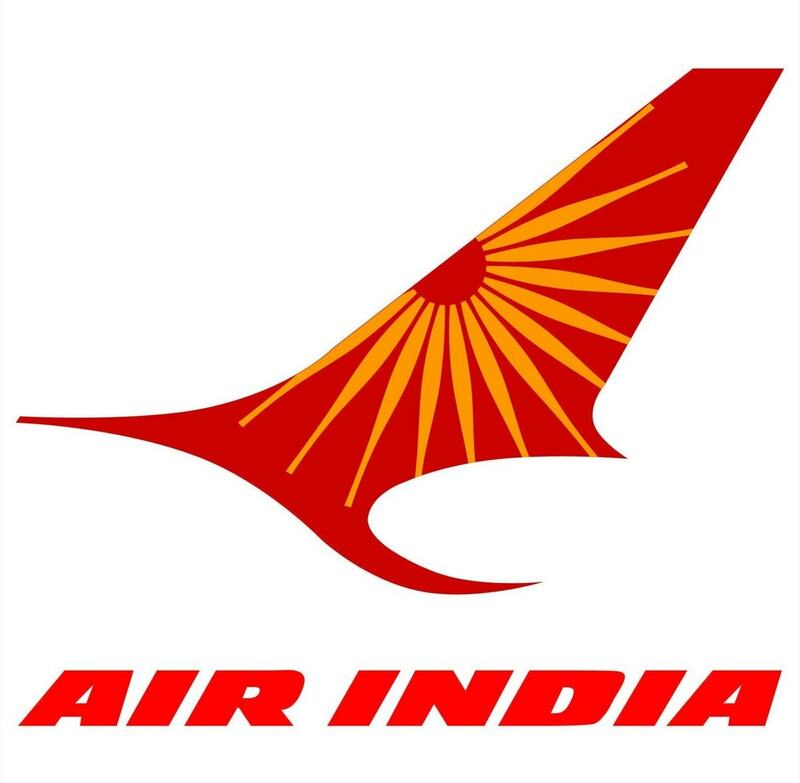 Though the company’s objective is to maximize their profit but they have kept the prices reasonable. The pricing strategy involves competitive pricing where the consumers do not have to make undue sacrifices in their budget against other comparative drinks. 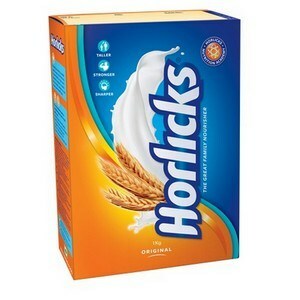 Horlicks as a brand name represents quality to the consumers. This is the reason why the company has decided to follow value added pricing policy. 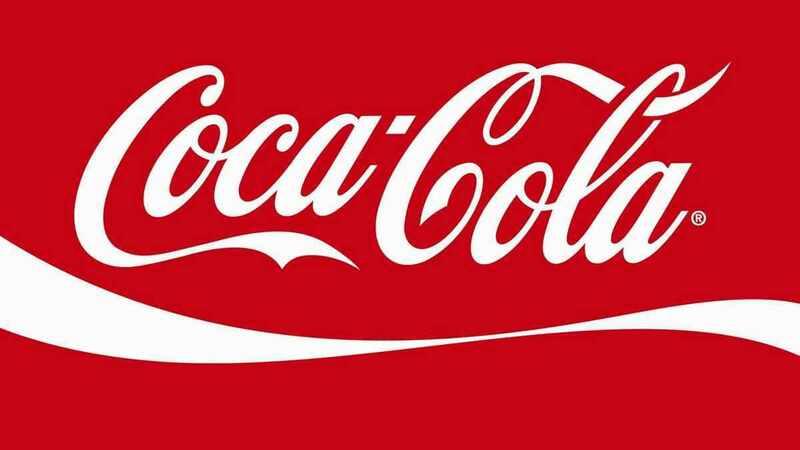 The consumers are guaranteed to get their money’s worth and as the nutritional capacity of the drink is much higher than those of other drinks, the consumers do not hesitate to make it their final choice. The prices of all the products are printed and displayed on the labels of every product to avoid any confusion. In some cases, the place of sales also determines the price of the product. For instance, a small shop owner will sell the product at the printed price but a mega storeowner may sell the same product at some discount. This is so because in bulk buying and selling the big stores can maintain their profits because of the volume of the sales. Horlicks has a deep and strong understanding of the needs and wants of its consumers and they have capitalized this knowledge in creating some very beautiful and knowledgeable promotions for their brand. All its advertisements have been highlighting on its deep commitment to maintain and present qualitative products. As it is a heritage brand people have started linking Horlicks with excellence and success. The different and new variants of the brand have maximum visibility and shelf appeal because of direct and indirect promotional activities. 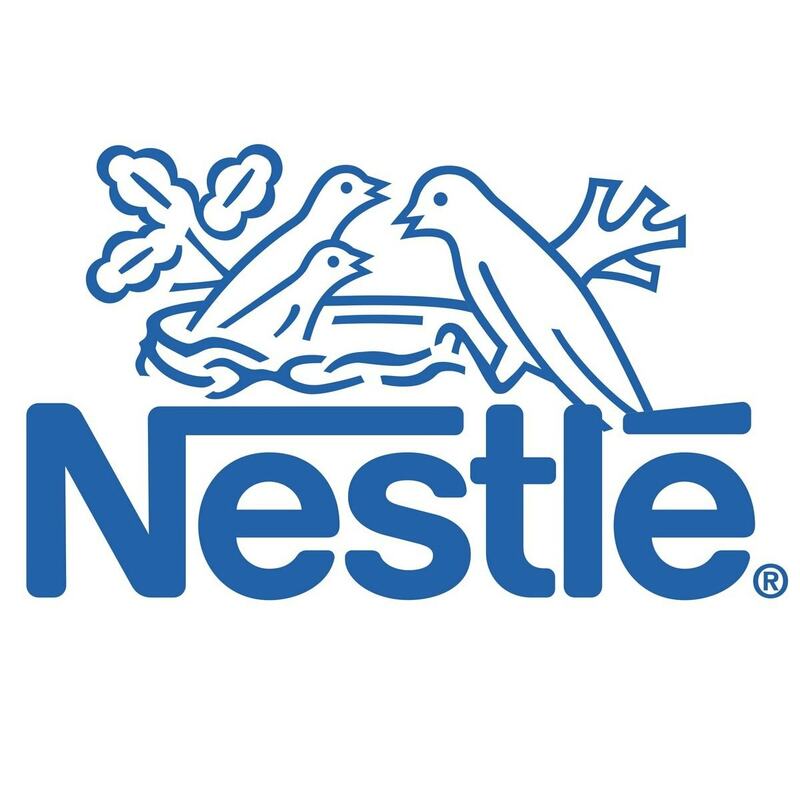 The brand has been involved in running seminars to stress on the importance of nutritional drinks. In order to initiate awareness about its product, several fests are organized in schools and at malls and showrooms, where free drink is offered to everyone. Many ad campaigns have been created featuring kids and strong messages. These are aired on various channels of television and radio. The print media has also been roped in where the ads are displayed in the newspapers, billboards and magazines. It has an apt tag-line- “Horlicks, nourishment for life”. Some of the celebrities associated with Horlicks are Vidya Balan and child actor Darsheel Safari. Eye-catching and safe Packaging has always been a boon for every product and this hasbeen a case for Horlicks. The company has concentrated on attractive packages that include sachets, refill packs and jars. These are airtight and durable so that the freshness and taste are not hampered and are available in bright packaging of colors orange and blue for easy identification of products. The products have a distinct labeling that provides all the related information like the various ingredients, retail pricing, manufacturing and expiry dates to the consumers. 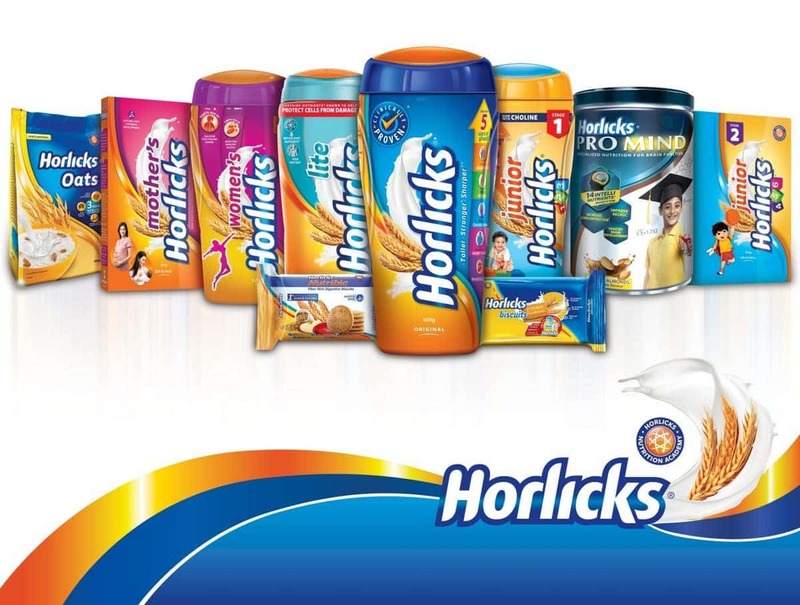 Horlicks also provides periodic discounts from five to ten percent and bundled gifts to maintain their customer base.